The purpose of 911 is to provide the public with a local access point to request immediate assistance from police, fire and rescue personnel for any in-progress situation that could potentially result in danger to someones life and/or property. 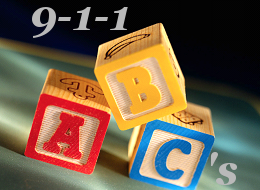 The Brown County 9-1-1 center answers all 9-1-1 calls within Brown County. The 9-1-1 Center also dispatches for all police, fire and rescue agencies in the county. It is located in the Brown County Public Safety Communications Department. 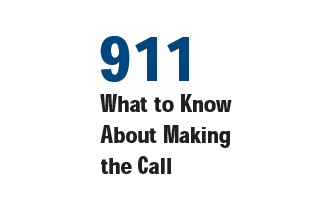 Have questions regarding 9-1-1? Please visit our 9-1-1 FAQ page. Brown County PSC Public Education Team. What can our Public Education Team offer? 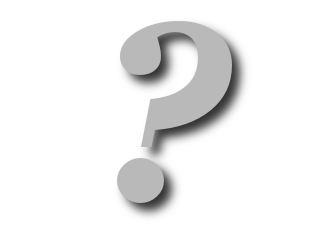 Please contact us with a question or comment. Need to contact Brown County Public Safety Communications? Please use our contacts page. 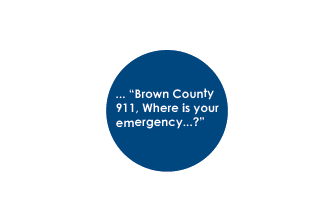 The Brown County 9-1-1 center answers all 9-1-1 calls within Brown County. 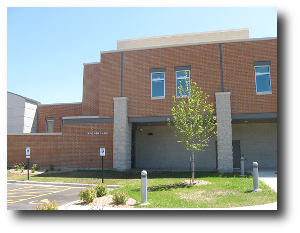 The 9-1-1 Center also dispatches for all police, fire and rescue agencies in the county and is located in the Brown County Public Safety Communications Department. Our mission is to provide a vital link to the public and all emergency services. We are committed to serving with integrity, cooperation, and concern for the welfare of others. Our goal is to provide expedient, courteous and quality service to the community. Our standard is excellence and our model of success is teamwork. Would you like to send a Kudos to a Brown County 911 Telecommunicator based on your experience with Brown County 911? Please use our Kudos form.